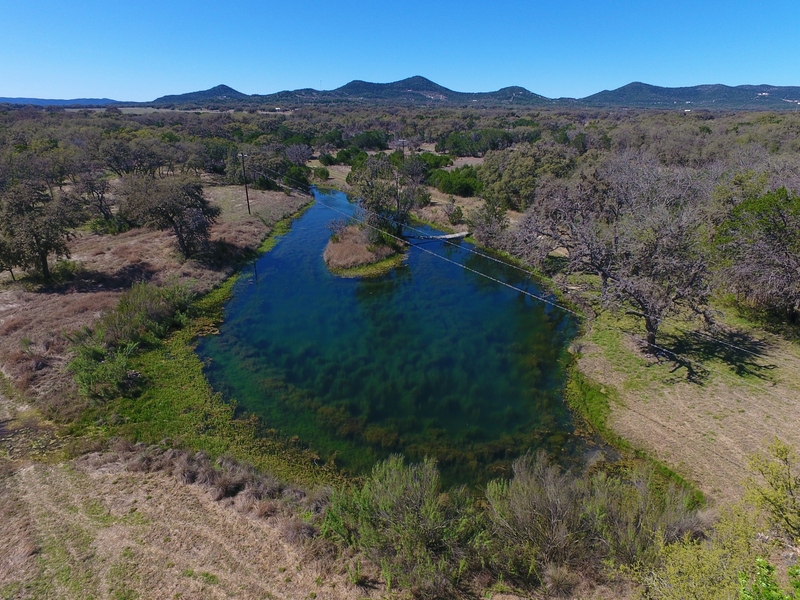 Description: This ranch has an unusual amount of water for its size, with over 3,500± feet of both sides of crystal-clear, live water. 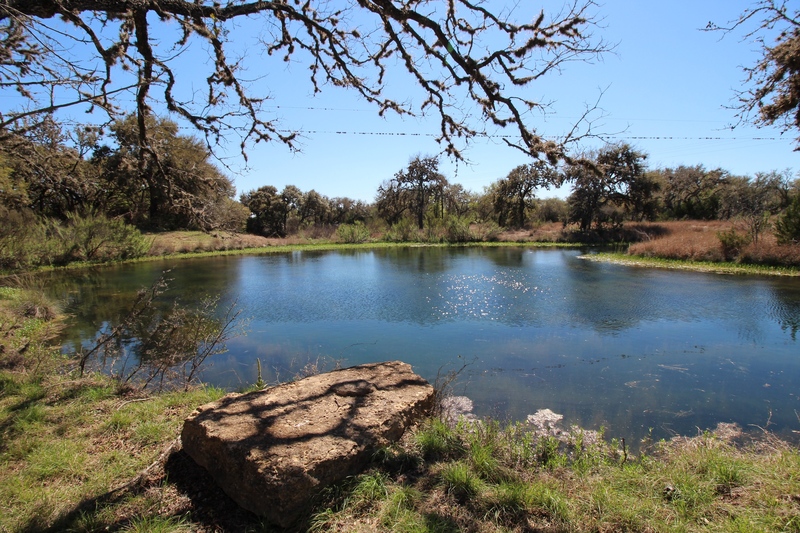 This ranch is a rare find with strong bubbly springs and shallow flowing water to deep 15-foot holes. Beautiful trees, incredible views and an historic home go along with this rare water feature. This land was part of an original 1800s platted town of ‘Montana’, which later became Utopia, and has a rich history. 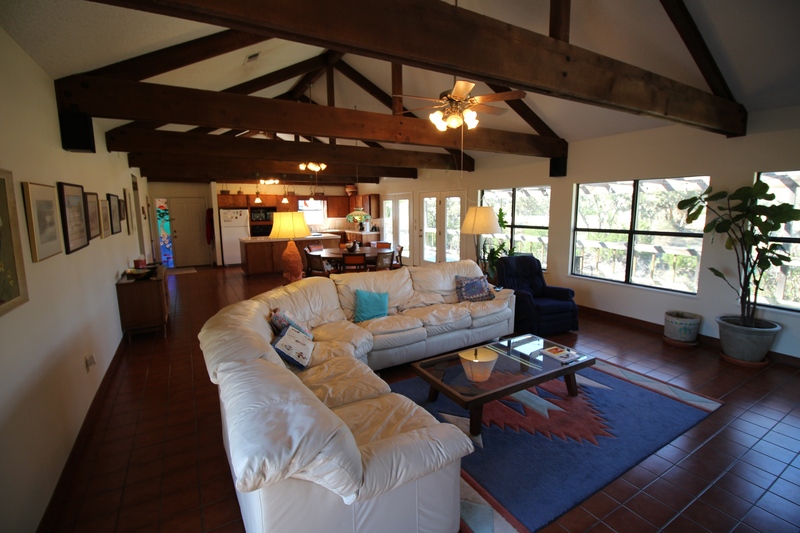 Improvements: This ranch has a comfortable home overlooking the beautiful pool of water. The home was constructed in 1995 and features 2 bedrooms, 2 baths plus a relaxing wooden deck. An historic stone home from 1863 is also located along the banks of Little Creek. A good road system and low fencing round out the improvements. 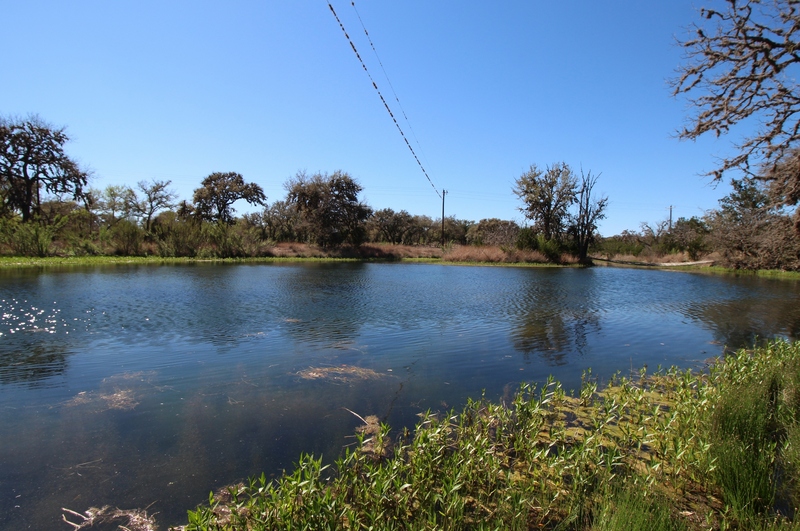 Water: This water is truly impressive, but especially due to the size of the property, as Little Creek is a year-around creek that flows through the middle of the property. The 3,500± feet is a tremendous amount of water to be flowing through, not to mention it has both sides of over 2/3± mile. 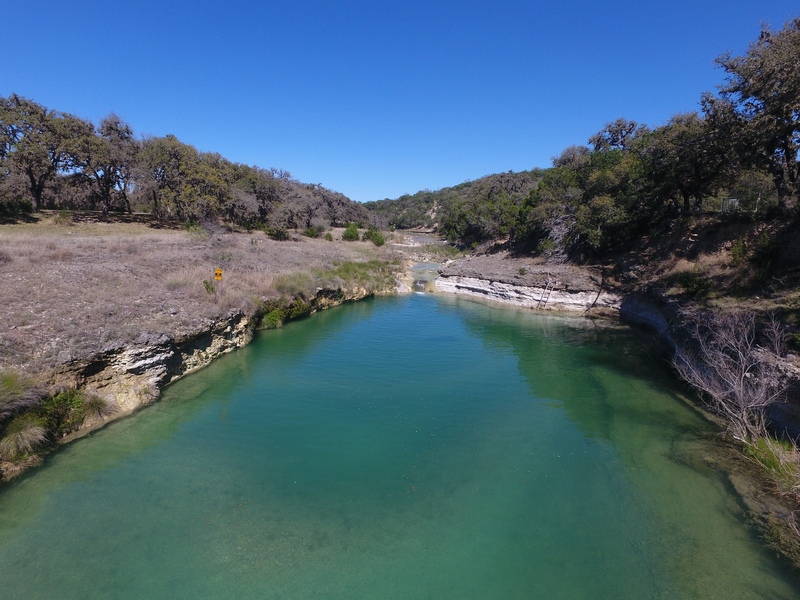 Some strong rapids flow into large deep holes, giving this creek an amazing combination of fast flowing shallow water to deep holes. 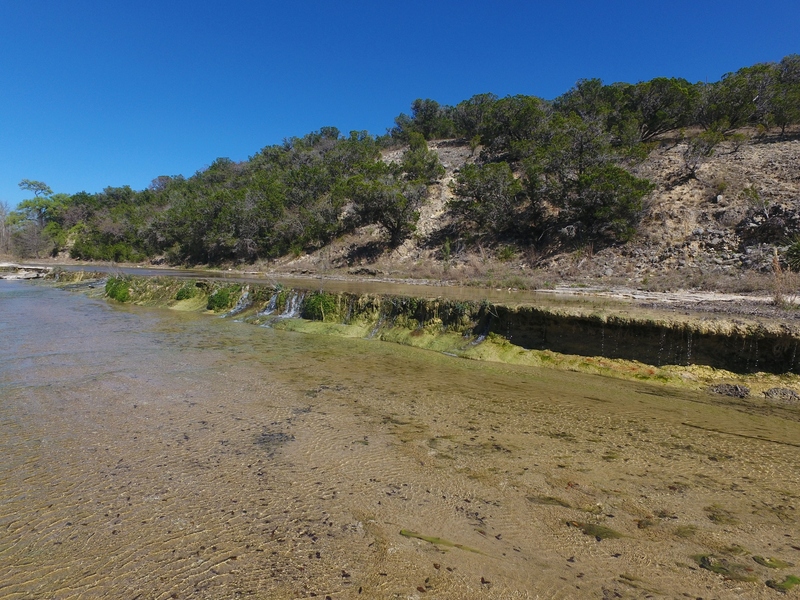 Below the historic home are strong springs, originally used for daily refrigeration, of which one can be seen bubbling out of the water. Both homes are on spring water; there is not a water well. 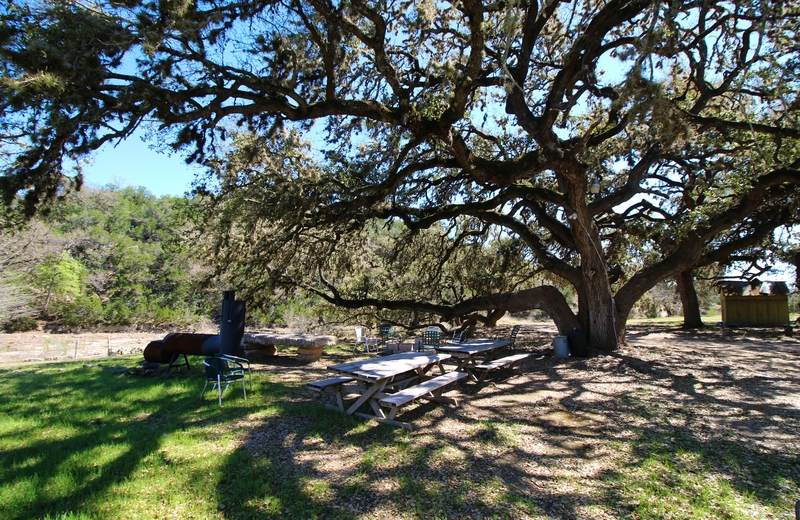 Vegetation: This ranch has beautiful, grand Oak trees throughout, plus Elm and Hackberry trees are also present. 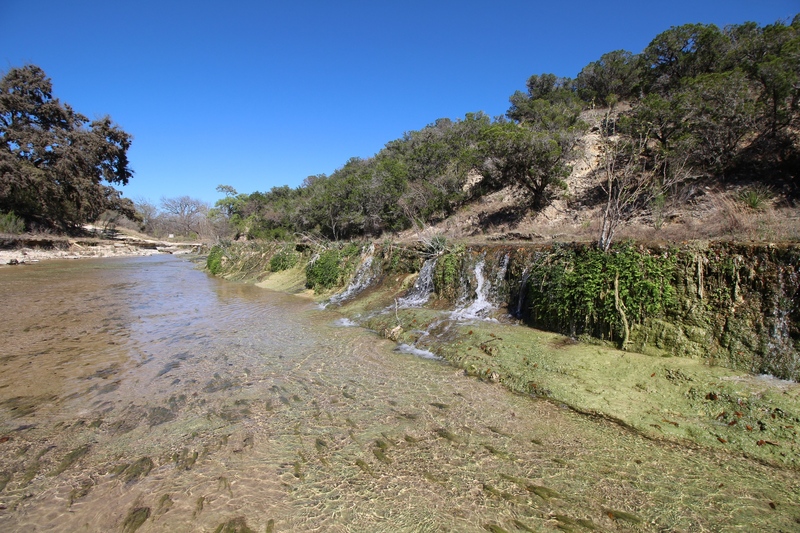 The ranch also has a good amount of Cedar, Persimmon, Agarita and Mesquite. 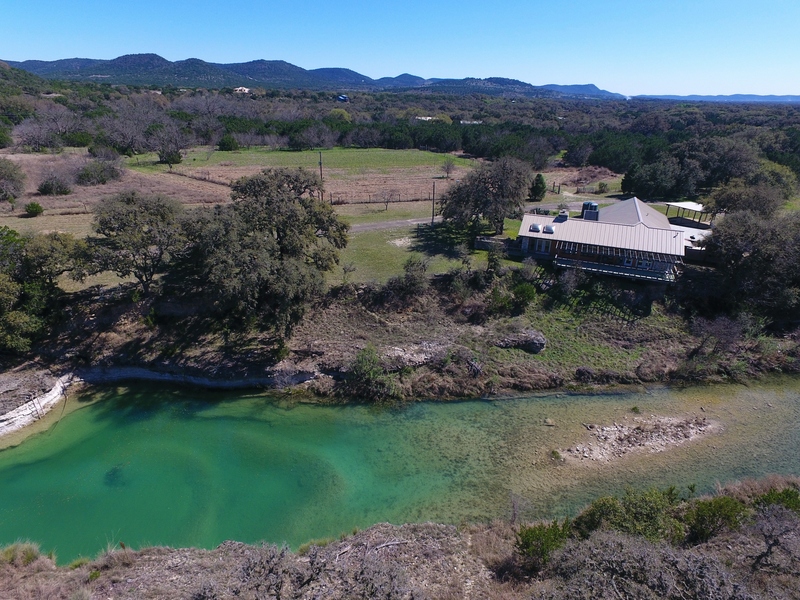 Elevation: This ranch offers tremendous views of both the water feature and striking Hill Country terrain. 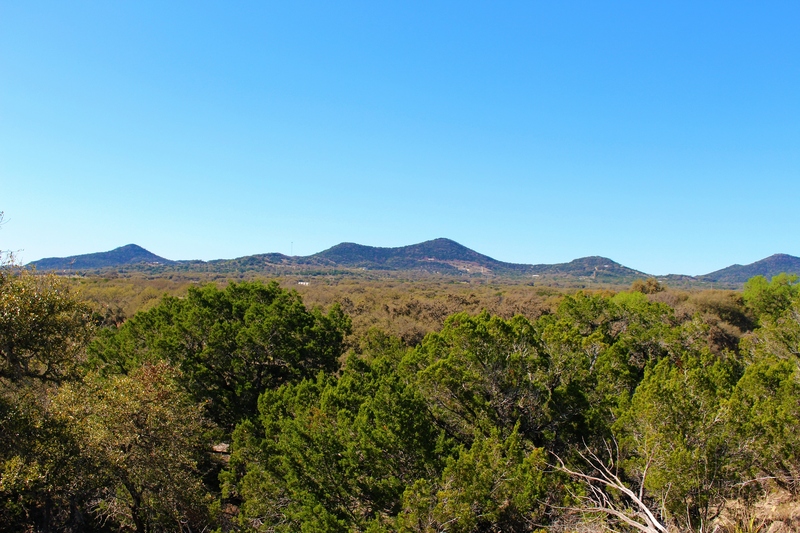 Location: This ranch is 90± miles northwest of San Antonio, 45± miles northeast of Uvalde, 22± miles north of Sabinal and 2± miles northeast of Utopia, TX. From Utopia, travel north on 187 and turn east on 470 to Little Creek Road. 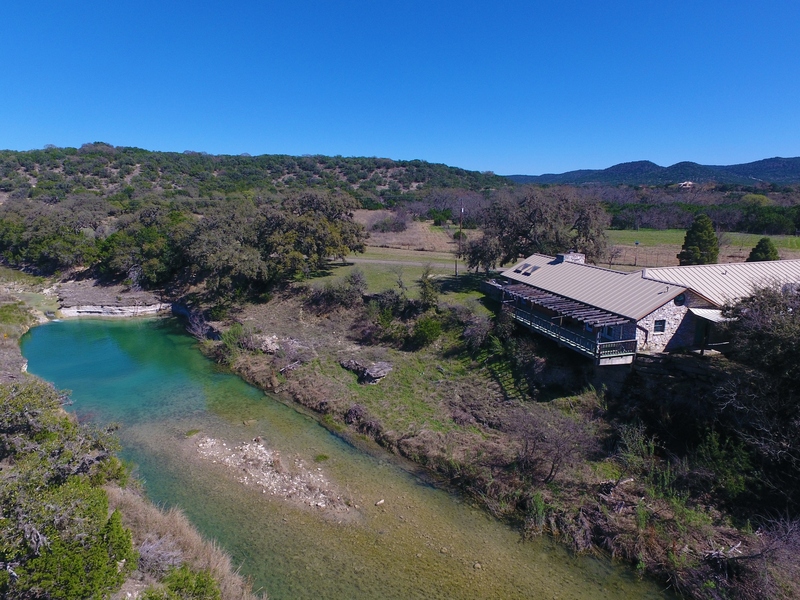 All properties are shown by appointment with Dullnig Ranches. Buyer's Brokers must be identified on first contact and must accompany client or customer on first showing to participate in compensation.